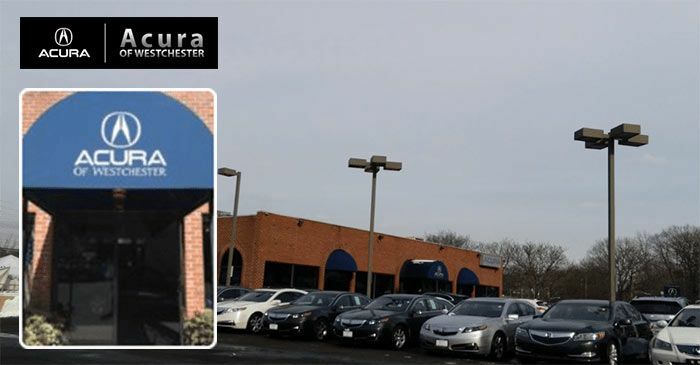 Our family owned and operated Acura dealership has been providing professional automotive sales, finance and service assistance to drivers in the Yonkers, New York area since 1986 and we look forward to continuing to do so for many years to come! 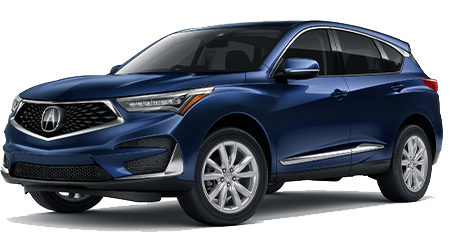 We've created a stress-free environment that ensures drivers can handle their on-road needs, whether that's trading up to a new Acura ILX, finding genuine parts for an MDX repair or scheduling an oil service for a TLX. 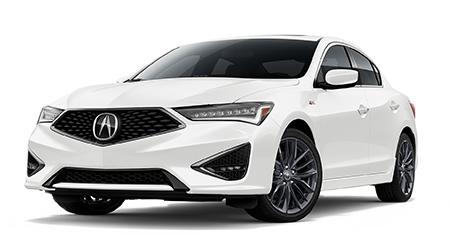 As your local Acura dealer, Acura of Westchester provides quality care for drivers of all financial backgrounds, so don't hesitate to visit our new and used dealership in Larchmont, New York today! Here at Acura of Westchester, we offer a variety of auto services to put to use. 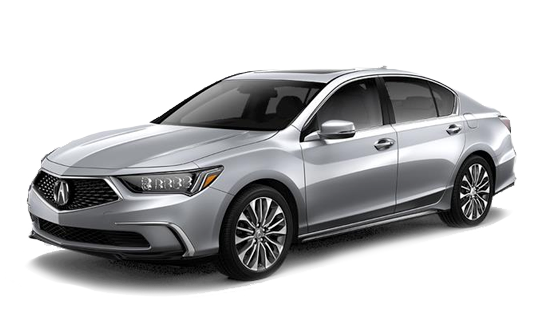 Shop our new cars for sale from the comfort of your New Rochelle, NY home with help from our online inventory or visit us to learn about different Acura financing opportunities. The certified technicians over in our service center are standing by, ready to complete maintenance in accordance with your manufacturer's specifications, so feel free to contact us today. When Acura of Westchester isn't reviewing the specifications of a sleek RDX or setting up test drives, we're sponsoring local events that help nearby communities thrive! Visit our Acura dealership that serves New York drivers to learn more today. 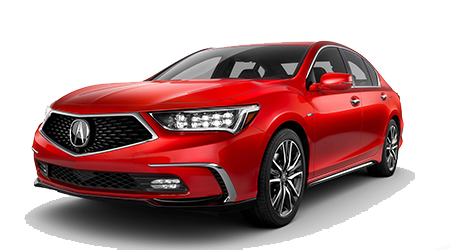 Thanks to the range of models that are included in the new Acura lineup, there's a competitively priced option in stock for drivers of all backgrounds! Contact us if you're looking for a safe family SUV or if you're excited to treat yourself to a top-of-the-line sedan. Our team will listen to your search requirements before tailoring a new Acura shopping plan that fulfills them! Shop new cars for sale at a dealership that treats you like family, head to Acura of Westchester today. Acura of Westchester's finance center is dedicated to providing for the auto loan needs of all drivers in the Yonkers, NY area, so don't hesitate to send our finance professionals a loan application via our site today! We work with drivers of all financial backgrounds, including those in search of sub-prime credit loan options, and thanks to the array of lenders we work with, our new and used dealership enjoys a high rate of financing approval. Explore Acura loan opportunities with help from our team today! 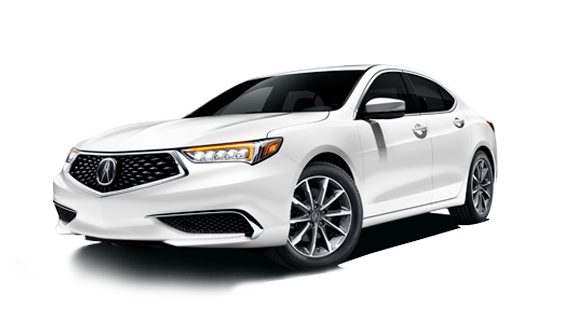 Acura of Westchester's parts department stocks a variety of Original Equipment Manufacturer products that help Acura ILX drivers complete at-home maintenance and repairs. Use our online form to order Acura parts from your New Rochelle, NY home or visit us in Larchmont for a more hands-on experience. Our friendly staff is familiar with the entire Acura lineup and can help you find the correct items needed to get the job done. Ensure your Acura stays authentic, shop our new and used dealership's parts center for OEM products today! Drivers that are looking for used cars for sale near New Rochelle, New York trust our dealership in Larchmont! 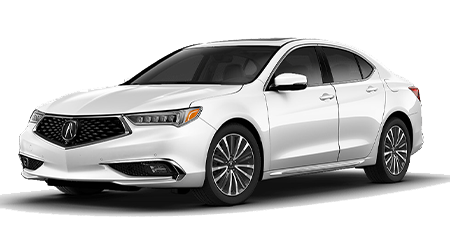 We have a variety of used Acura vehicles to browse, as well as selections from other reputable brands so that you can explore all your options under one roof. Talk to our Acura of Westchester staff about our professional automotive appraisal services and how you can trade up to a stylish Certified Pre-Owned Acura today! 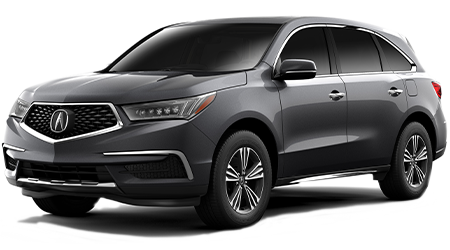 Ensure your Acura MDX stays up to its factory standards while protecting its warranty, head to our Acura dealership in Larchmont, New York for affordable auto services today! The certified Master Technicians in our service center invite you to explore the maintenance specials we have taking place before using our website to schedule an oil and filter change. Our team will use genuine products to complete all requests, so don't hesitate to enjoy the peace of mind that comes from visiting Acura of Westchester for auto care! 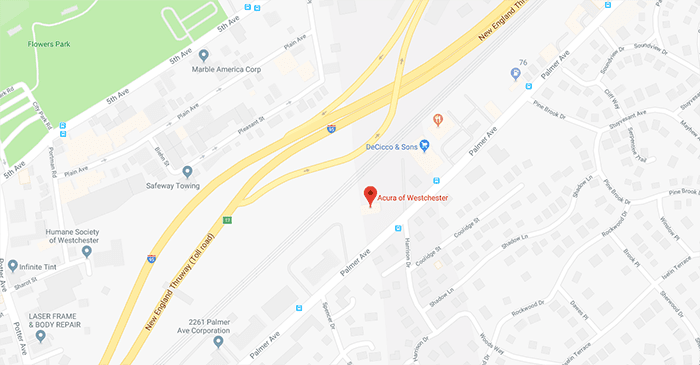 Acura of Westchester invites all drivers in the Larchmont, New Rochelle and Yonkers, New York area to explore our dealership's resources online now! 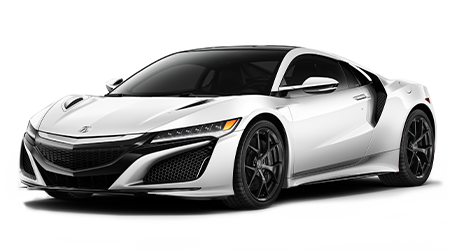 After reviewing various new cars for sale, utilizing our payment calculator and learning about different Acura technologies, feel free to contact our dealership for a more customized Acura experience. We're here to address the needs of each and every driver that enters our showroom and look forward to speaking with you soon!